Reservations available for 7pm and 7:30pm on Thursdays, Fridays, and Saturdays! Call 516-586-8530 to book! 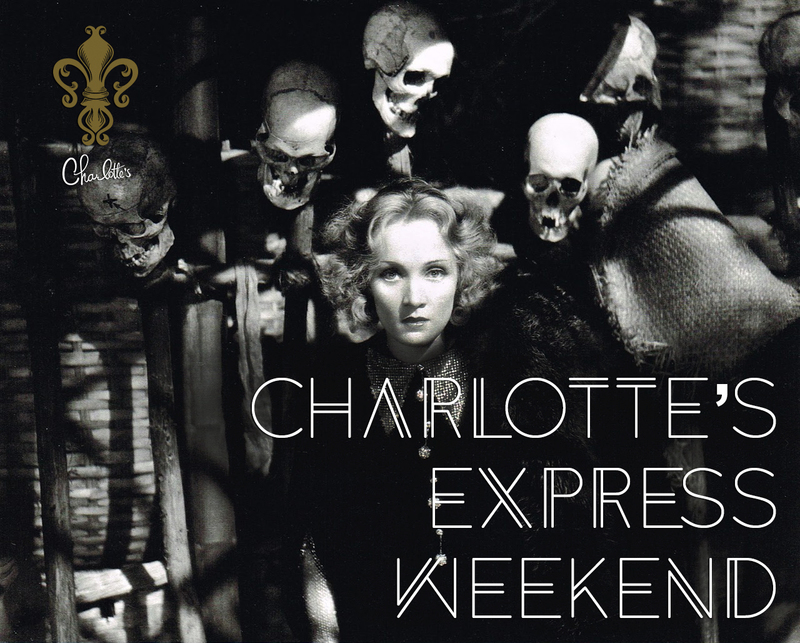 In the spirit of Shanghai Lily, hop aboard the Charlotte’s Express all the way to Farmingdale Village. We’ll be celebrating speakeasy cocktails and some phenomenal performances. Walk through the bookcase and enter another time and place. Remember to grab the password before you head to the speakeasy! Open from 7:00pm – 1am. Performance by Vito Re.